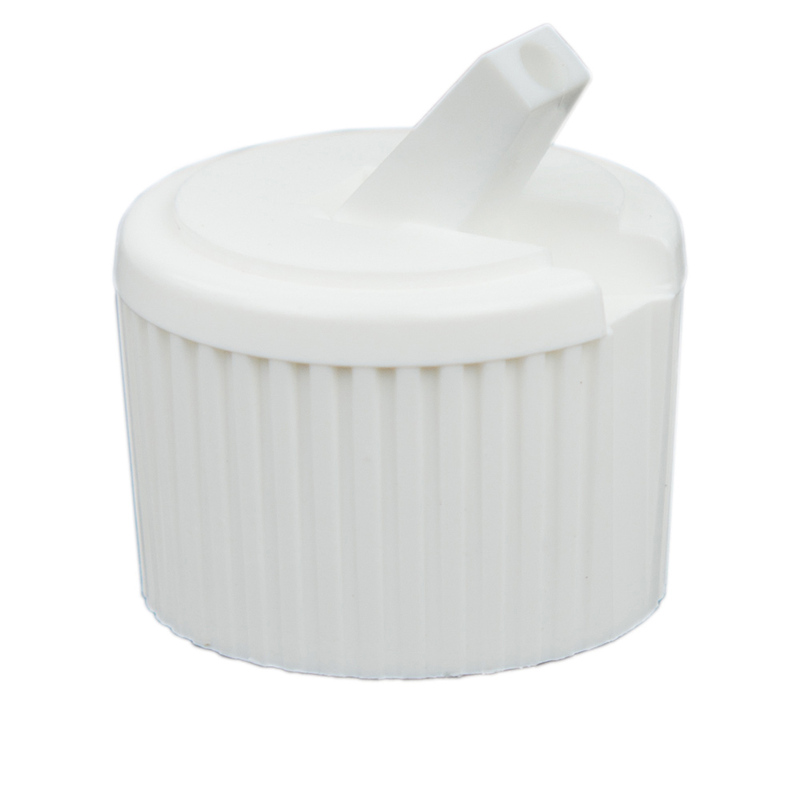 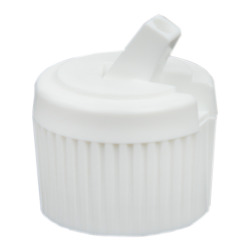 28/410 White Flip-Top Cap | U.S. 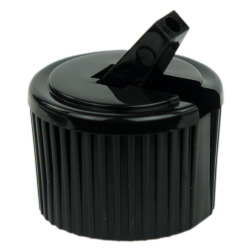 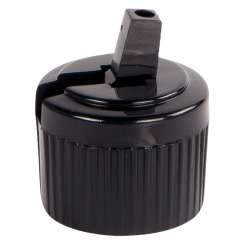 Plastic Corp.
Flip-top design lets you control the direction of stream. 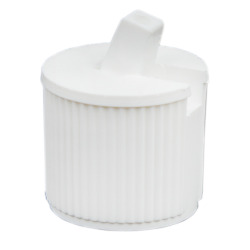 Made of polypropylene with coarse ribs for easier handling.